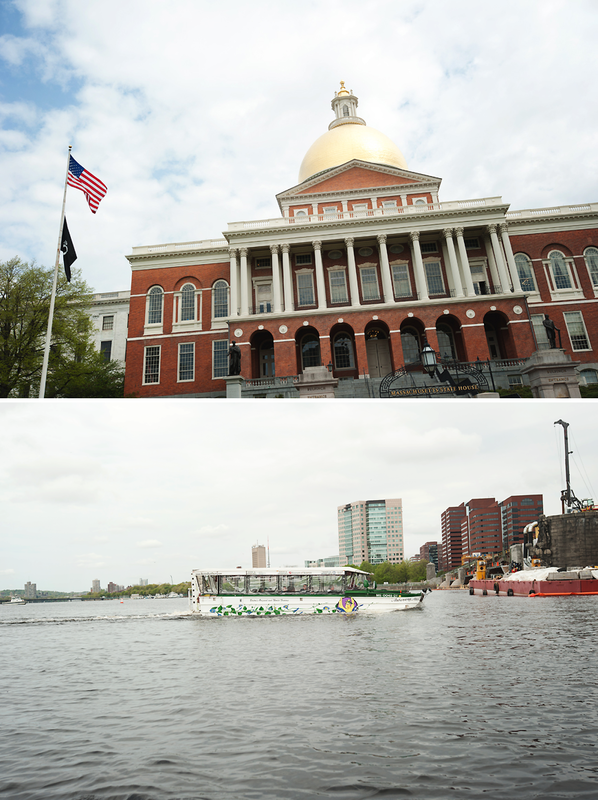 The Duck Tour was an excellent way to start our trip in Boston. Getting to see Boston from both land and sea was nice. I confess I was a little nervous when we drove right into the Bay! Wasn’t sure the truck could really float. Glad I was wrong! The inside of Trinity Church was also a unique ‘oasis’ experience. It was quite a difference from the hustle and traffic of downtown Boston. 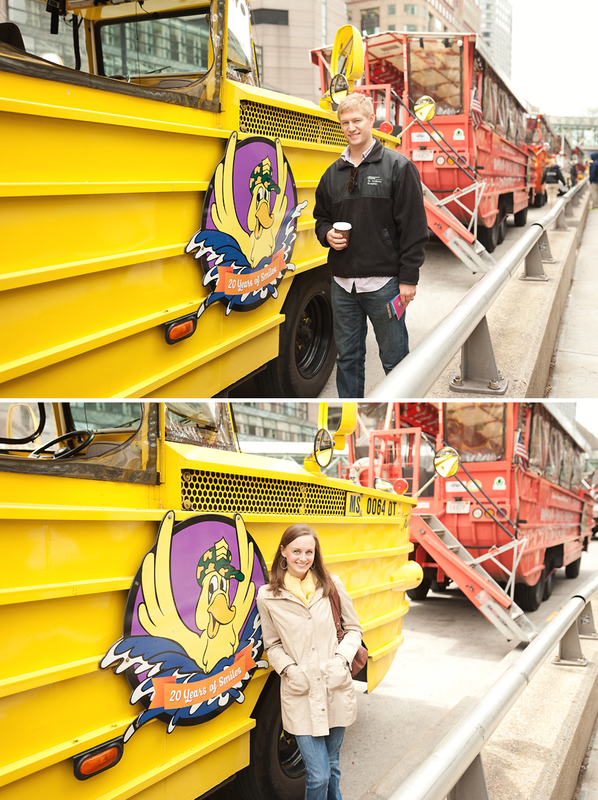 I want to take the Duck Tour! Looks like a fun experience!! 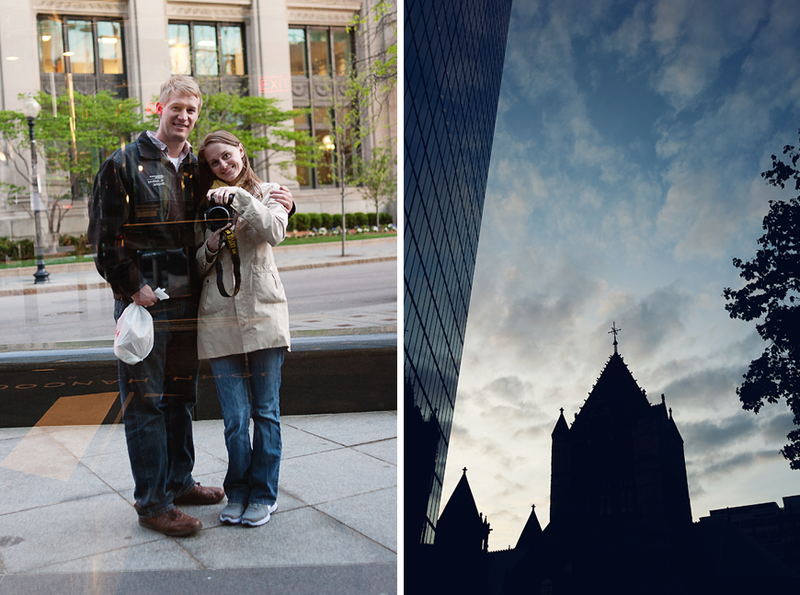 You guys always find lots of things to do when you visit a new place…looks like you were really enjoying Boston, but then again, how can one NOT enjoy Boston? It’s one of my favorite cities! !